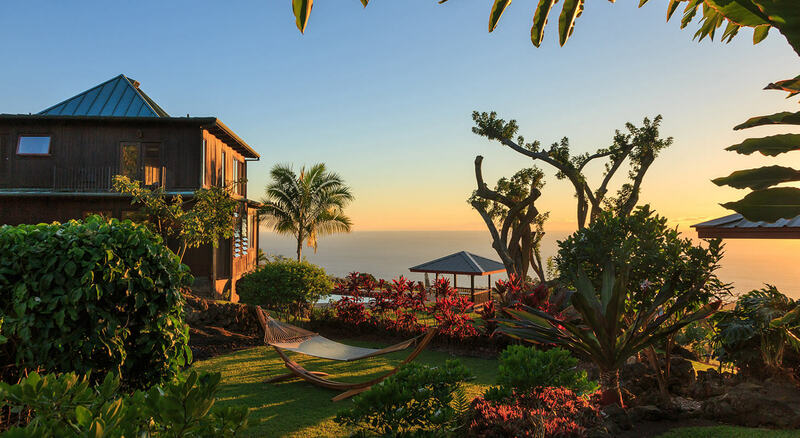 Blake and Linda Desaulniers put together this wonderful video of our Big Island bed and breakfast and won a FREE two nights stay at our top rated inn. You too can WIN! Our next video contest will be for a $100 FREE gift certificate. Stay tuned, more information is coming soon about our next contest.